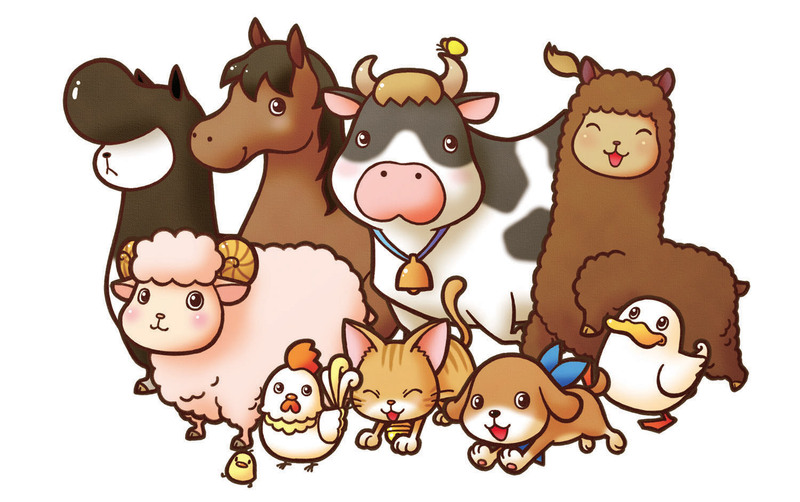 This Week's Nintendo Download Games - Adorable Harvest Moon Animals Included! Post-E3 madness brings on some great games for eagle-eyed buyers! The Nintendo Download is back, and after the madness that was E3, there's plenty of stuff to download from the eShop! Unfortunately, a lot of it is actually for the Wii U, so if you're a handheld fiend like the rest of us here at Modojo, you might not find a whole lot to digest. But regardless, there are still some decent sales running if you decide there's an abundance of money in your bank account that needs a good old-fashioned spendin'. 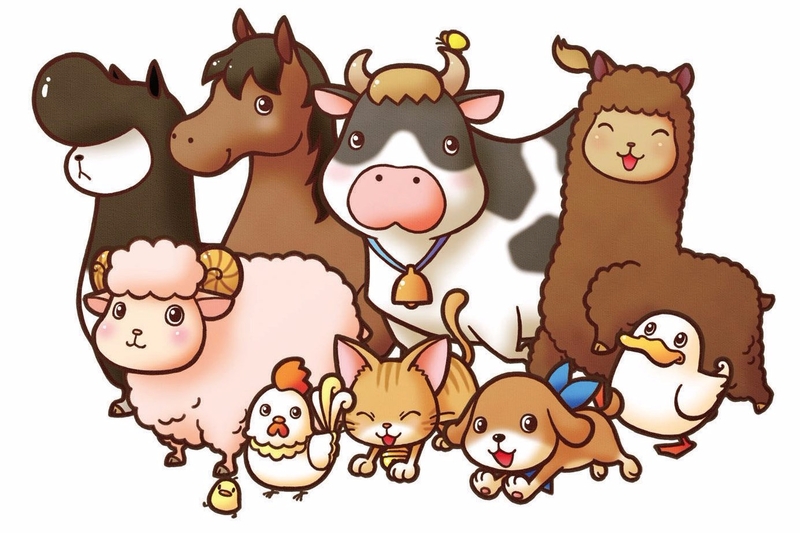 There's also a gaggle of DSiWare to purchase from the G.G. Series, which features a lot of different activities like air pinball hockey and more. They're pretty cheap as well, and like mobile apps, won't take a whole lot of your time. That about wraps things up for this week. As the 3DS continues to nab new properties and games from the Ninendo stronghold, expect more and more releases this week, especially in the fall!